Start taking classes at Bee Fit Health Club and other studios! 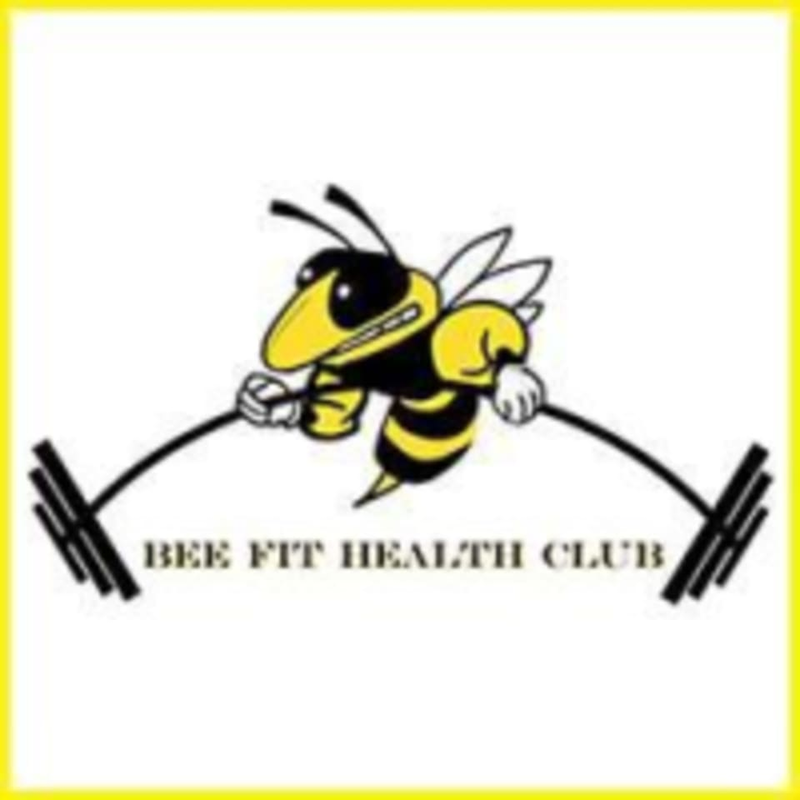 The mission of Bee Fit Health Club is to mission is to provide a clean, convenient, 24 hour health club where you will feel welcome and comfortable. They offer group fitness, free weights, circuit training, saunas, tanning, locker room and showers. Well-equipped gym, not busy, very friendly staff! This gym has anything you would need to get in a good workout! The owner is super friendly and helpful if you need assistance, but a great gym to put your headphones in and grind.